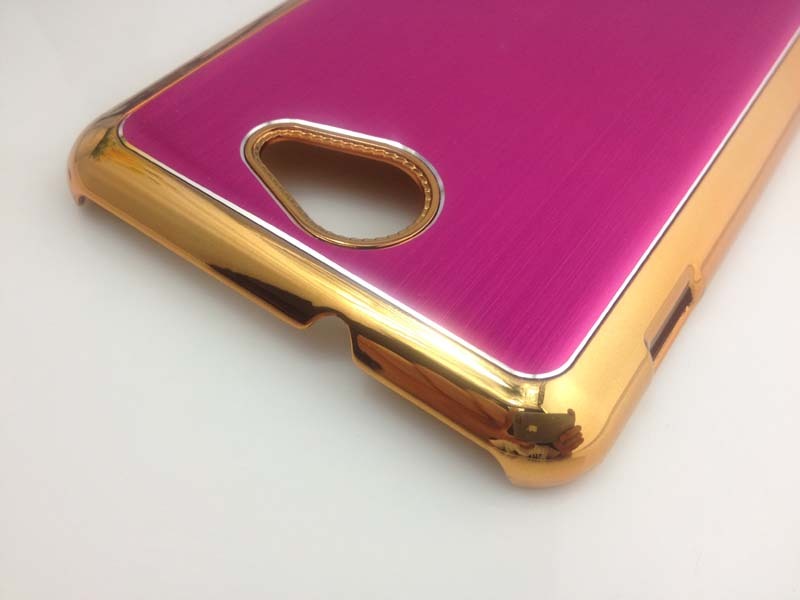 Brush Aluminum Hard Case for Samsung Galaxy Note i9220 - Magenta, Gadget Stop - For all of your phone and Apple needs! Let your for Samsung Galaxy Note i9220 shine! Add style and flair to your device without the additional weight and bulk of other traditional cases. This lightweight Simple Case features impact resistance in an extremely slim profile design, showcasing your device's form and style. The hard case with matte skin design covers the back and sides of your phone. Cutouts for all ports and controls for instant access and the cutout around your 3D camera lens is raised and reinforced.....no scratching when placed flat on a tabletop! There is no covering over the screen so you have full access and functionality. 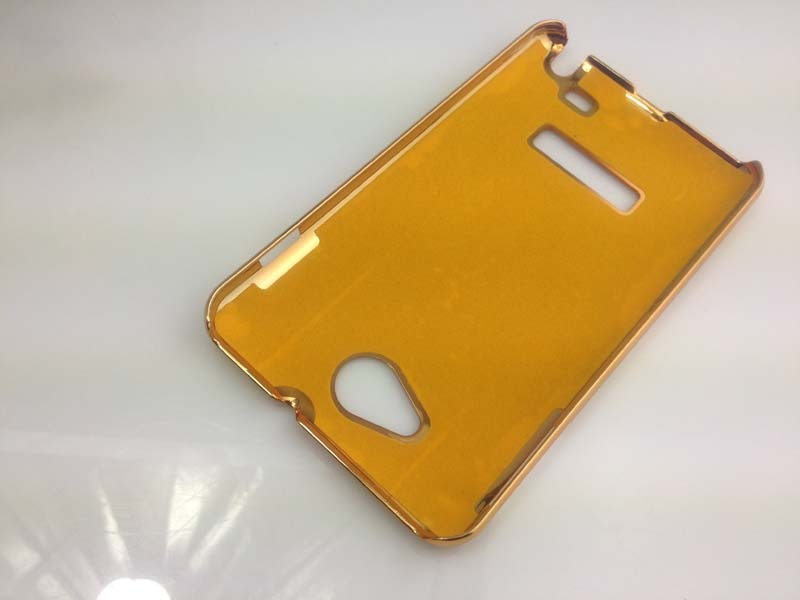 So keep things simple with Ultra Thin Matte Hard Case for your for Samsung Galaxy Note i9220! 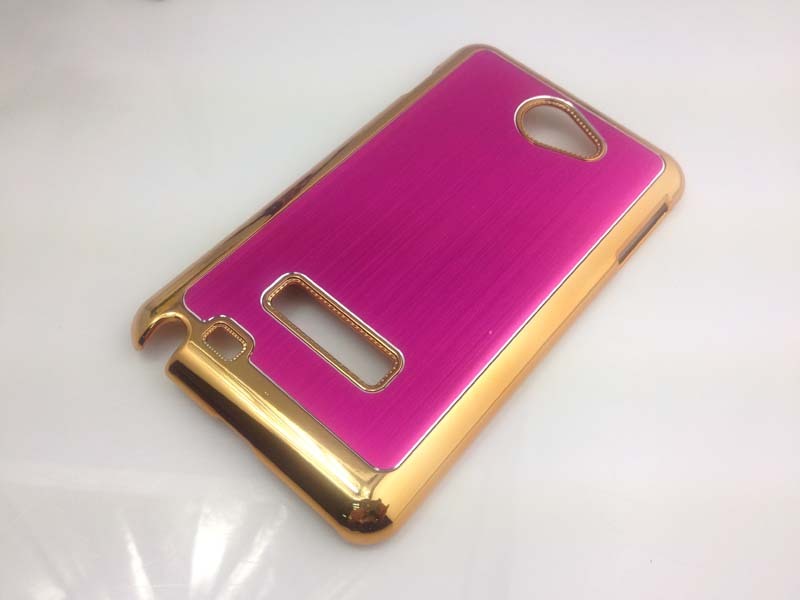 Custom design that exactly hug your for Samsung Galaxy Note i9220. Protects every corners and back of your phone perfectly. 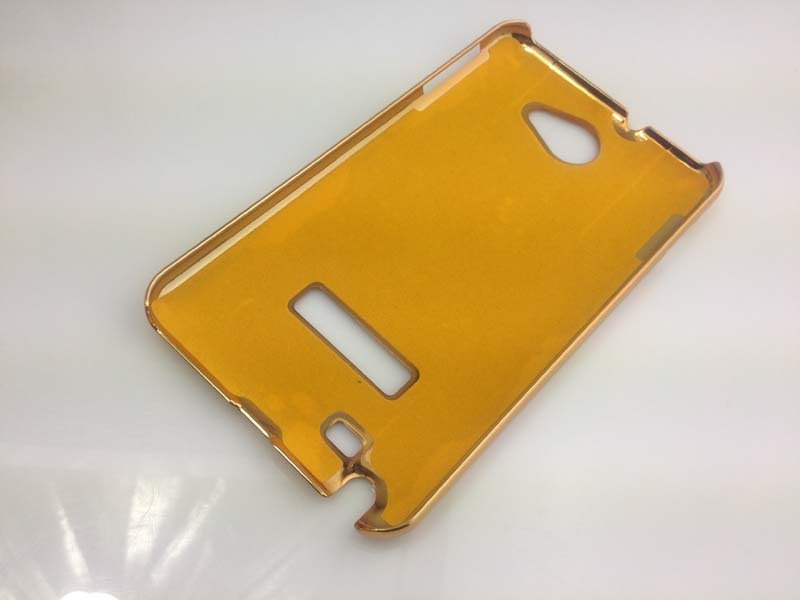 An ultimate solution for your for Samsung Galaxy Note i9220 against accident drops and bumps. Cutouts at the corners increase flexibility and aid in taking it on or off. Cutouts are also provided for the controls, speaker, mic, and dock port. 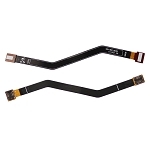 Impact resistant flexible plastic shell provides it extremely slim profile. Accessory only, for Samsung Galaxy Note i9220 not included!